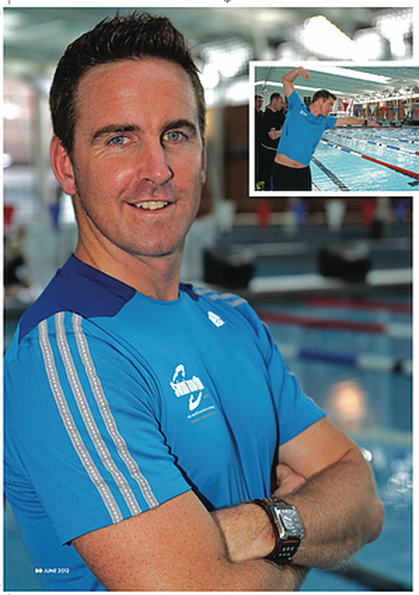 Filip Rigole is the founder and head coach of Swim Smooth Belgium. Filip is head coach of the Aqua Protect 3Team in Kortrijk (the former KTDC) since 2009. 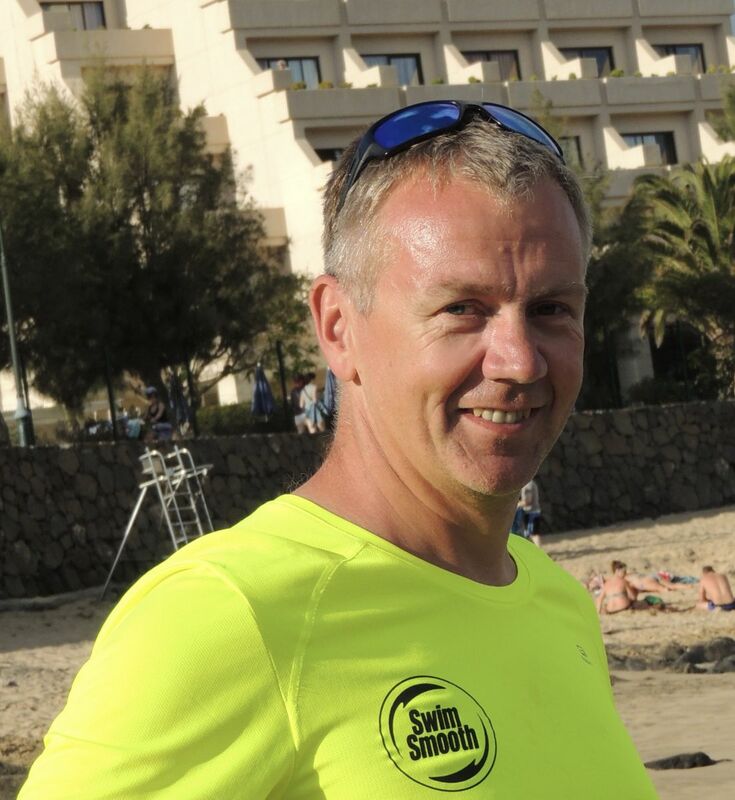 The training for Swim Smooth certified coach started in 2013 with the "3-day coaches education" in Loughborough, England and ended in February 2016 with the 2-week advanced coaching course in Perth, Australia with Paul Newsome, head coach of Swim Smooth and owner from the Swim Smooth Perth Squad. After obtaining the certificate in 2016, Swim Smooth Belgium was founded and currently we have 4 swimming courses per week and there are 3 slots per week available for the famous video analysis and correction session. Filip is also Trainer B Duatlon / Triathlon, TrainingPeaks certified coach, Ironman certified coach, RunningSmart certified coach and he's personal coach for various athletes ranging from runners to triathletes. As an athlete he first started with duathlon in which he achieved a lot of top-10 places, including 2 victories. Since 2000, he started with triathlon and finished in several dozen competitions over various distances, from sprint to Ironman. A highlight was the qualification for the first Ironman70.3 World Championship in Clearwater, Florida. Filip has spent hundreds of hours at the pool deck to share his passion for swimming with athletes of all levels. "All of my life I've loved swimming and the feeling of training, racing and just playing in the water. My childhood, education and career have been dedicated to coaching, training and racing in this sport and my other passion - triathlon. Swim Smooth is all about taking my knowledge, and that of the rest of the Swim Smooth team, and delivering it to you in the wider world. We put a lot of effort into getting the best swimming know-how and techniques in the world and presenting it to you clearly, whatever your level of swimming." Training adapted for every level of swimmer.